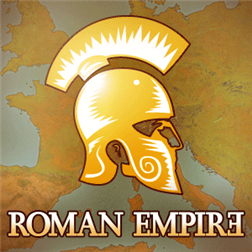 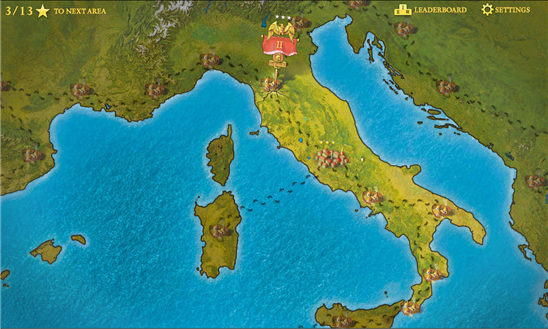 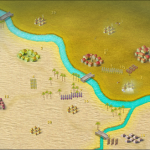 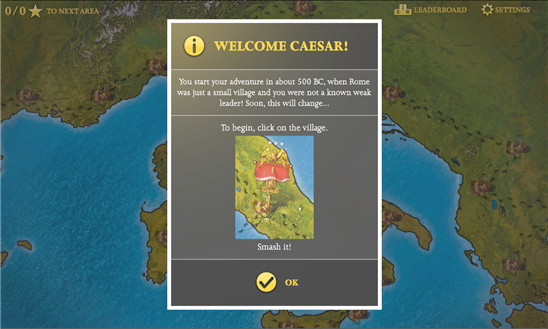 Roman Empire is a fast paced strategy game where you, as a new Caesar, will conquer Europe. 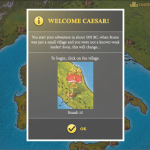 You will have for it almost 500 years, starting in 753 BC and finishing when Rome was at its greatest extent – around 117 AD. 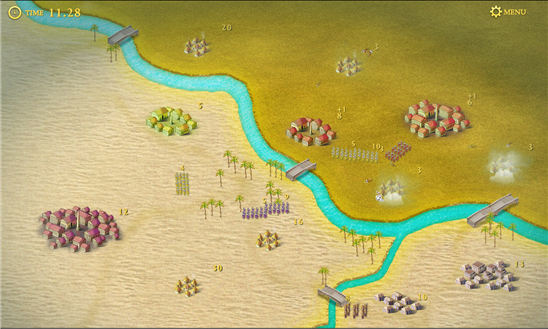 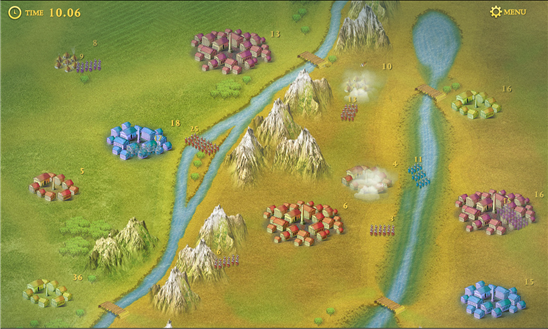 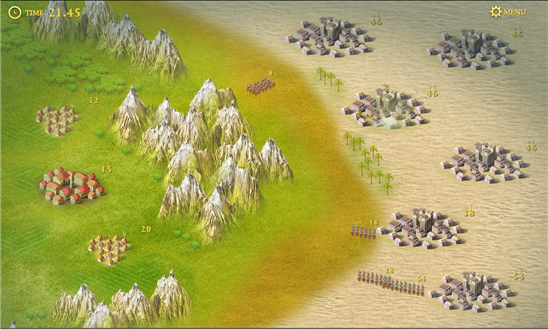 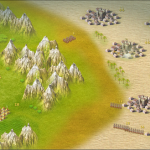 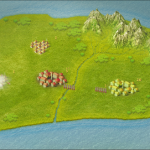 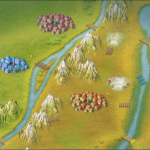 Drag your units between cities to attack enemies or defend your cities from attack. 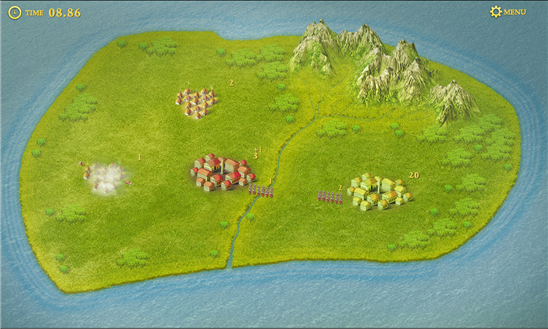 To win, use the right tactic and take over all villages and cities.